Finesse Worldwide offers workshops focusing on social skills and etiquette for children based on the principles that children learn best when the information is relevant and useful, and when the instruction is engaging and FUN! In the Charlotte, NC area. 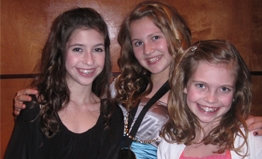 we are currently offering three types of children’s etiquette and social skills training programs. Courses are listed below and then please click on the link for a detailed description and to register for any one of these essential social skills programs. “Children with strong social and emotional skills were more likely than their peers to succeed academically and professionally”, according to a 20-year study by the American Journal for Public Health that followed more than 750 children until age 25. 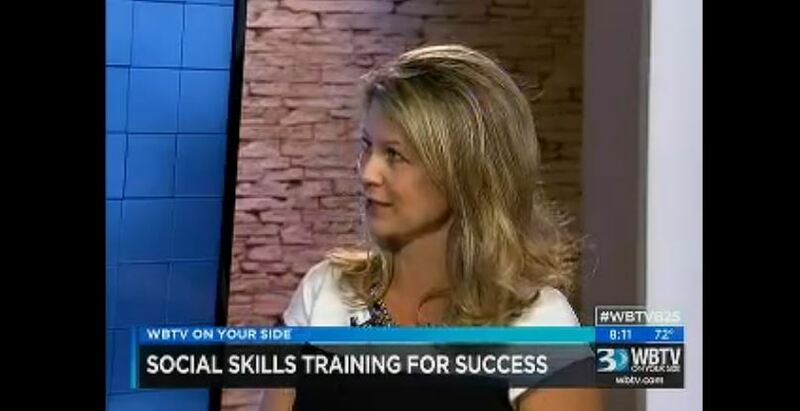 Click HERE to watch a TV segment of Aimee Symington talking about this incredible study and how parents need to help their children have good social skills if they truly want them to succeed. If you are interested in having a children’s etiquette program near you or for your child’s group, team or school, please contact Aimee Symington and we can tailor something specific for your needs. Aimee@finesseworldwide.com or 704.564.6502.